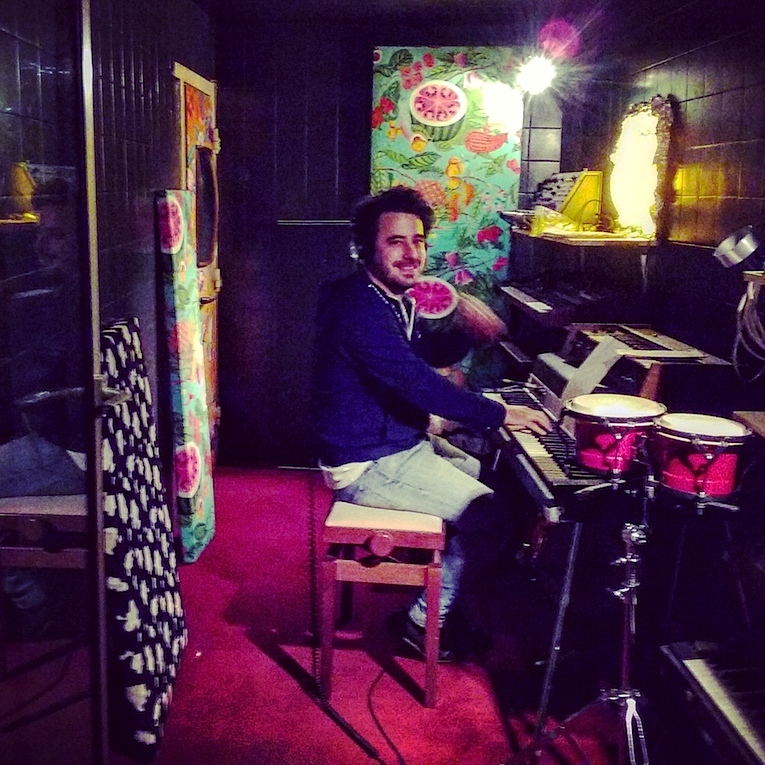 Posted on October 26, 2016 October 26, 2016 Categories Le blogorouniLeave a comment on Neil Hannon’s cousin? 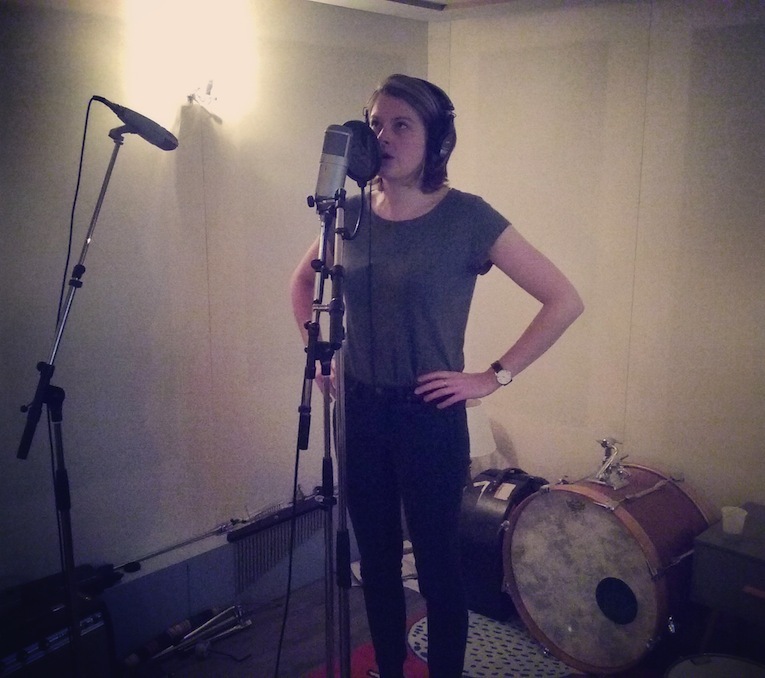 We’ve been recording vocals with Sofia Bolt yesterday at Tropicalia for our next album. 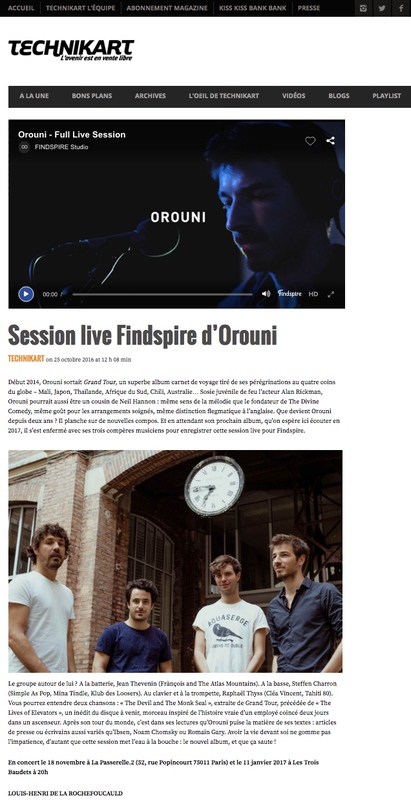 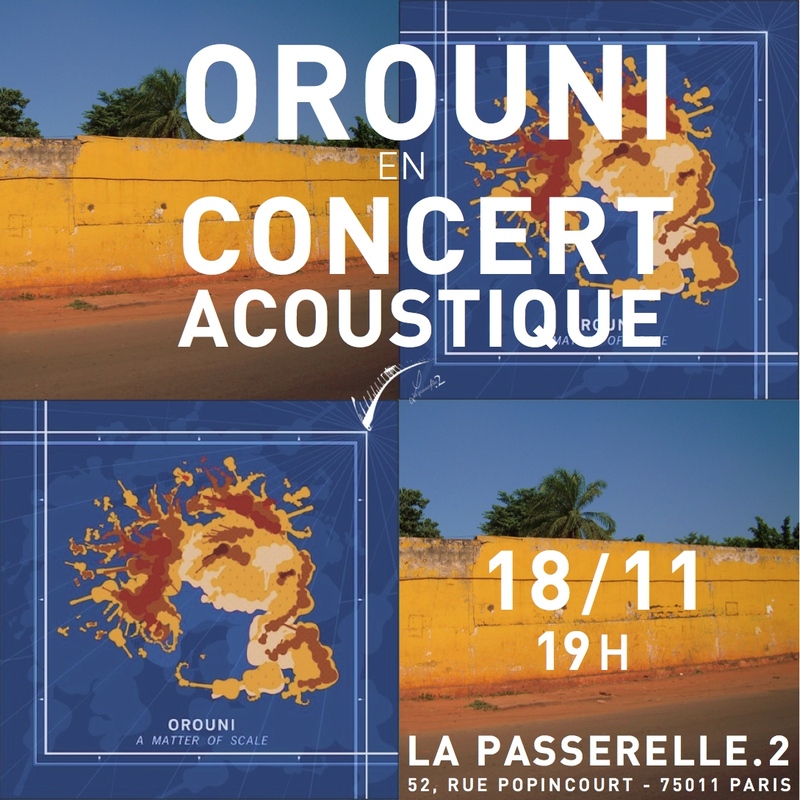 We’ll play an acoustic concert at La Passerelle.2 (a new Parisian record shop) on November 18th. 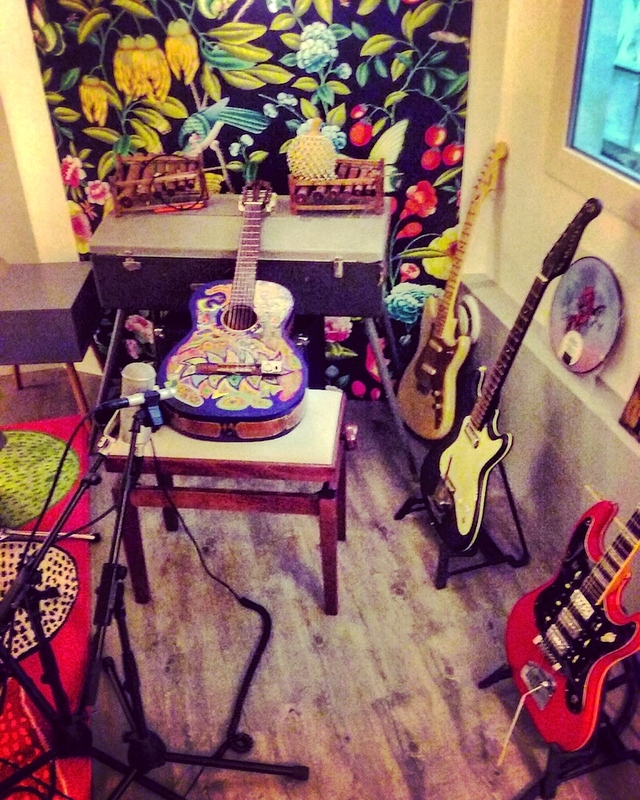 We’ve been recording new songs these past two days in Tropicalia, Paris. 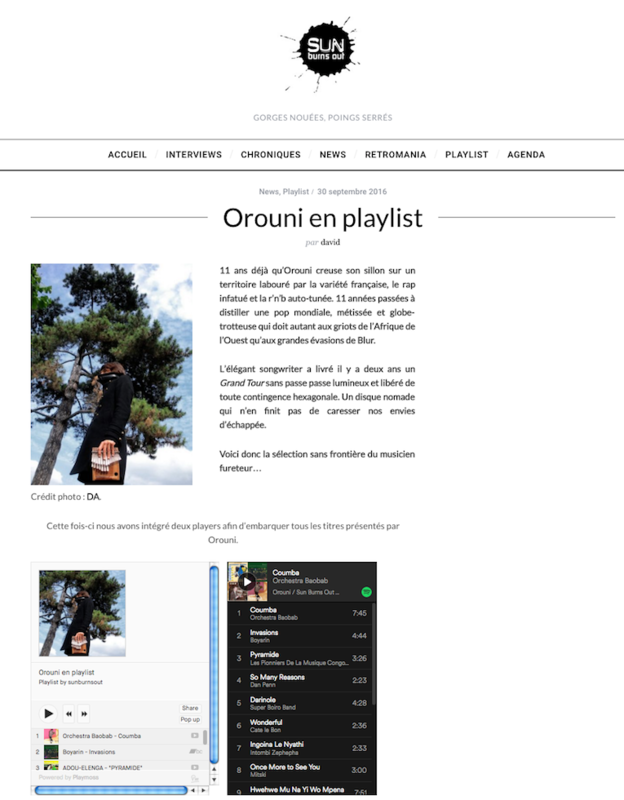 With: Orchestra Baobab, Boyarin, Adou Elenga, Dan Penn, Super Boiro Band, Cate Le Bon, Intombi Zephepha, Mitski, K. Frimpong, Julia Holter, Antoine Moundanda, L’Impératrice, Nara Leão, Franz Peter Schubert, Moondog, The Mandells, DVA, Guy Boyer & Jean-Yves Guihal, Franco Battiato & Sofia Bolt.